I didn't give The Big Bang Theory a second glance when Dylan and Ben would watch it from time to time. I'd look at the TV for a moment or two and quickly discount it as one of those teen shows, another Zack and Cody thing. 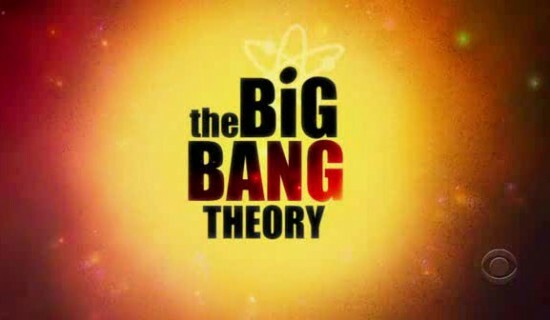 Maybe I had a small sense that it was a show about intellectual geeks but that was pretty much it. My indifference changed on the way home to Fort McMurray after my long trip home to Saskatchewan to be with my dad when he had his surgery back in November. I stayed the night in Sherwood Park at my sister Lisa's place and experienced my first double dose of this award-winning comedy show that has grown into one of the most watched series in the world. 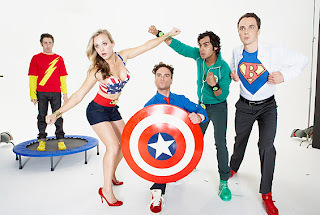 Much like trying to imagine the success of Seinfeld without Kramer, it is impossible to picture The Big Bang Theory without Dr. Sheldon Cooper, a theoretical physicist played by Jim Parsons, 38. 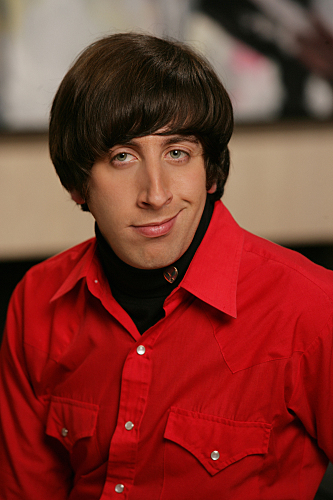 His physical comedy prowess has earned him several Emmy awards and has inspired a loyal following of fans in the tens of millions. Watching his body and face react to the various situations that are thrown his way, threatening his equilibrium, is absolutely one of the delights of this show. Comedy cannot exist in isolation. 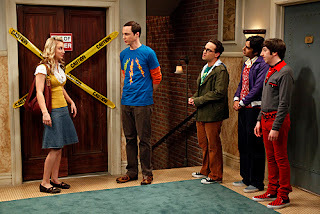 Surrounding Sheldon on his island of fun is a solid cast of characters created by Chuck Lorre and Bill Prady, both of whom serve as producers on the series with Steven Molaro. 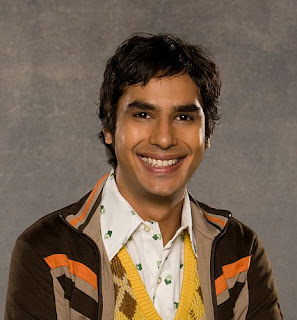 Leonard Hofstadter is his roommate, an experimental physicist with an atmospheric IQ though far closer to earth than his off-the-charts brainiac compatriot. 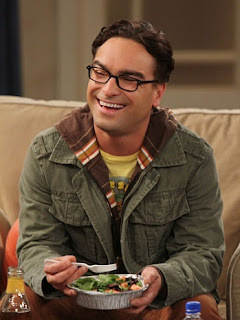 Played by Johnny Galecki, 36, best known for his work on 92 episodes of Roseanne and National Lampoon's Christmas Vacation (1989), Leonard is the straight man essential to make the comedy work. Interestingly, Lorre originally intended Galecki to play Sheldon, but after seeing Jim Parsons audition for the role, which he described as "so startlingly good", he gave him the role of Dr. Hofstadter instead. The fearsome foursome is rounded out by Dr. Rajesh Koothrappali (played by Kunal Nayyar, 30) an astrophysicist from India, and the slimy Howard Wolowitz (played by Simon Helberg, 31) , an aerospace engineer, the only non-PhD in the group who still lives with his mother. Across the hall in the apartment building where Sheldon and Leonard live is Penny, the endearing blonde waitress and wannabe actress from Nebraska. 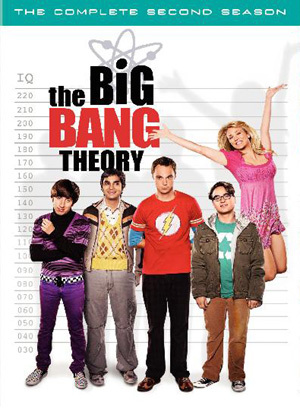 Played by Kaley Cuoco, 26, Penny offers just enough sexual tension and sizzle to the show to keep it interesting. 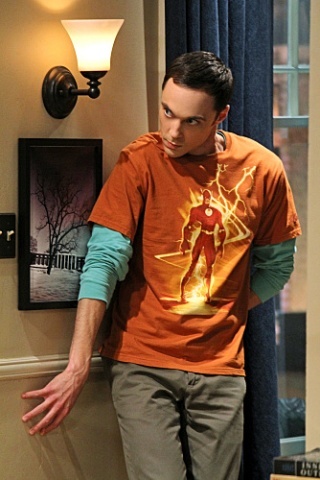 I particularly like the repartee between her and Sheldon, as they are polar opposites in every possible category. There are a lot of great elements to the show that make it incredibly interesting. Much of the dialogue happens in the stairwell of the apartment complex, as the elevator is so broken that it has yellow caution tape across the doors on every floor. Designed much wider than your average staircase, the long trips up and down provide an atypical setting for moving the plot forward. 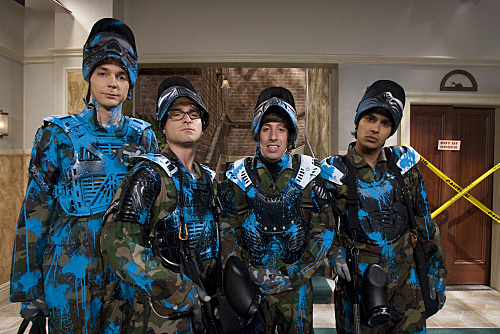 Over time, one can't help getting swept up in their weekly itinerary of activities, from Halo Night (Wednesday) to Vintage Game Night (Friday) to paintball on the weekends. Repetition breeds familiarity and as we are approaching the last few episodes of Season Two, the schedule of fun is slowly being implanted in our brains. Dylan brought all four of the seasons available on DVD home after Christmas from his other home in Fort McKay. While only on loan, it is great to have this fantastic collection close at hand for our late evening together time. 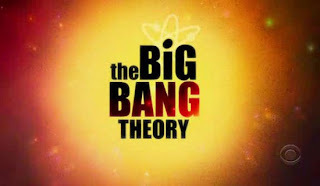 Ranked #59 with about 8 million weekly viewers in Season One, The Big Bang Theory has vaulted into the Top 10 of the coveted TV rankings and attracts over 16 million fans a week, now in the middle of its 5th season. It's worth a try if you feel like a good laugh.